Three revolutions have transformed the information landscape in the last decade. First, the internet gave us access to a vast information vending machine. Second, mobile devices put information in our pockets, with anytime, anywhere access. Third, and most importantly, social platforms gave us access to each other. Health care has been slow to adapt to each of these, but there are new opportunities available to those who understand the landscape -- and Susannah Fox is the ideal guide. Many organizations face an increasingly complex mission amidst rapid technological change. As the Chief Technology Officer at the U.S. Department of Health and Human Services, Susannah Fox ran an innovation lab aimed at improving operations within a massive federal agency. Learn how a small team of change agents can have a big impact, sparking the entrepreneurial spirit in even the most conservative bureaucracy. There is a new type of health care consumer -- the engaged patient -- who expects a different level of access and service. After seven national surveys and 14 years of fieldwork, Susannah Fox knows this population better than most. She will share the surprising data about how people engage in their health, both online and offline. FitBit, HealthKit, Misfit…the Quantified Self movement is moving into the mainstream, but most people are missing the real story when it comes to people tracking their health. People may not want to share every aspect of their health with their clinicians -- or even their families. And not everyone is ready to stand naked in front of the mirror of data. Susannah Fox conducted the first national study of the self-tracking phenomenon and can provide both data and storytelling to illuminate this emerging marketplace and clinical opportunity. Susannah Fox helps people navigate health and technology. With clear dedication for the health care system, she has targeted making the system better for the patients that depend upon it throughout her career. She advises companies and nonprofits about how to stay close to their customers and become learning organizations. She recently served as the Chief Technology Officer of the U.S. Department of Health and Human Services (HHS). She was responsible for helping HHS harness the power of data and technology to improve the health and welfare of the nation. As CTO, Susannah created opportunities for entrepreneurship and innovation across the Department’s 27 divisions and 80,000+ employees. See this Washington Post article to learn more about her role at HHS, and watch this speech to see her explain how space for innovation is created at a federal agency. 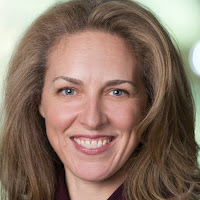 From September 2014 – May 2015, Susannah was the Entrepreneur in Residence at the Robert Wood Johnson Foundation after 14 years at the Pew Research Center, where she directed the health and technology portfolio. 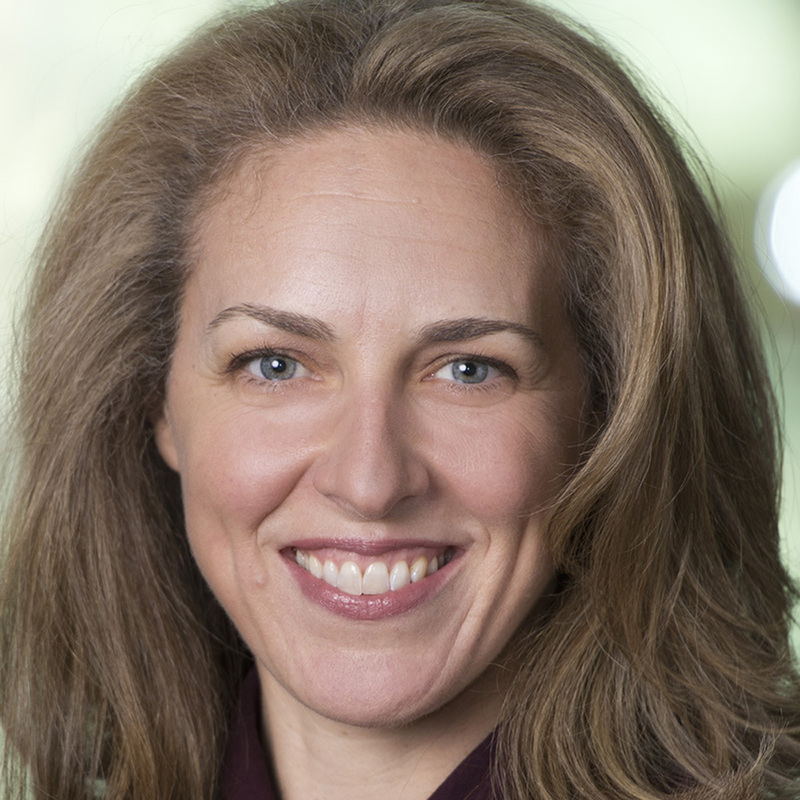 Susannah serves on the board of Cambia Health Solutions, based in Portland, OR. She is a member of the Advisory Committee for the Lemelson Center for the Study of Invention and Innovation at the Smithsonian Institution, as well as a member of the Founder’s Circle for the Society for Participatory Medicine.